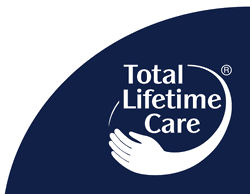 Total Lifetime Care (TLC) is a tried and tested programme of care. 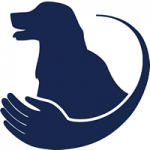 Through regular monitoring and professional advice from our practice team, your pet is kept happy and healthy. 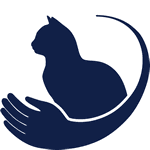 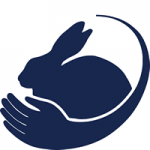 Each pet is individually assessed by a veterinary surgeon at the practice at least once a year.